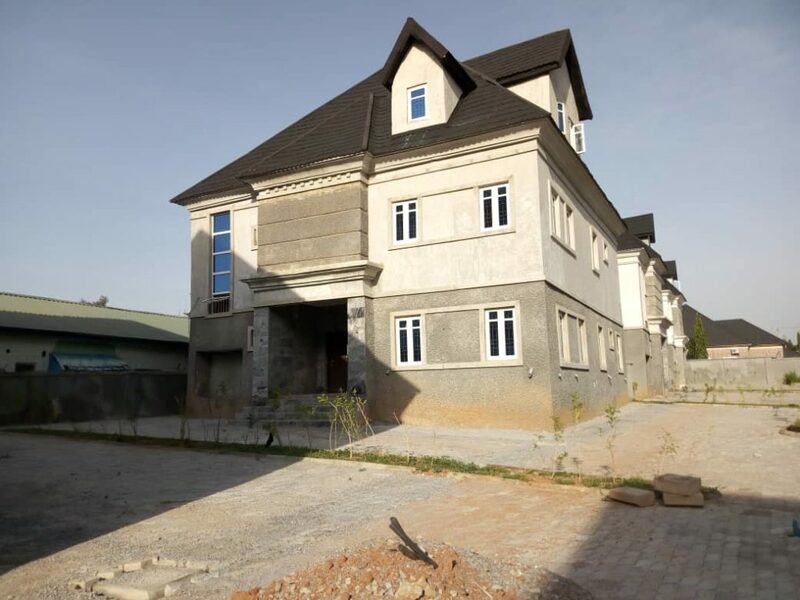 With the sheer amount of developers popping up all over Abuja, EFAB Properties Limited has adopted an innovative strategy to contribute to the development of the Federal Capital Territory. 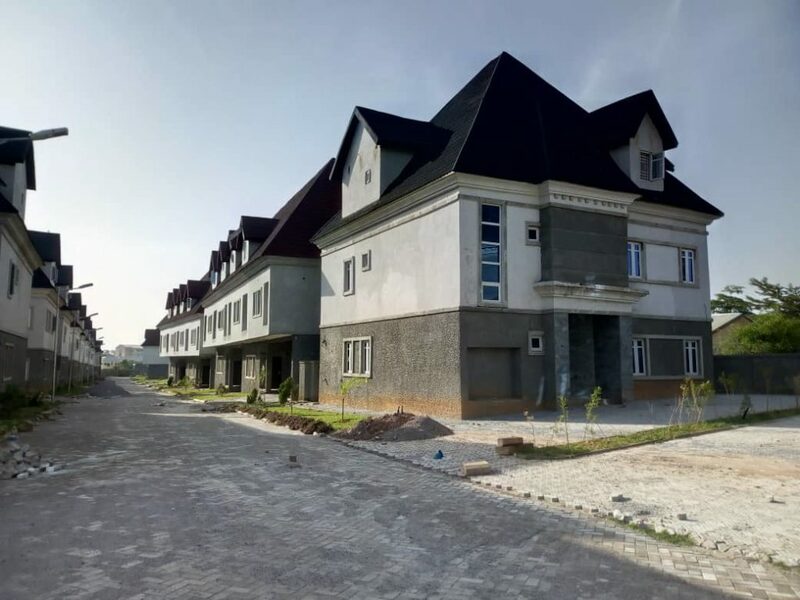 EFAB Crystal, one of the firms latest housing scheme Located at Gwarinpa 3rd avenue, 36 roads by Mike Okonkwo, is a 2 hectares of land, with 26 unit housing. 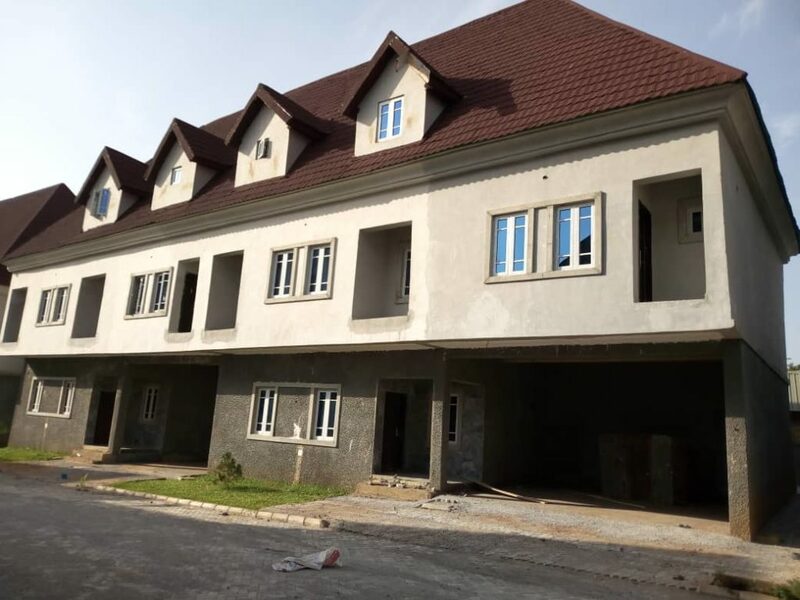 Having 20 standalone and 6 semi-detached apartments with a cosy environment, the exquisite unit houses are 5 bedrooms duplexes with a paint house and a boy’s quarter each. 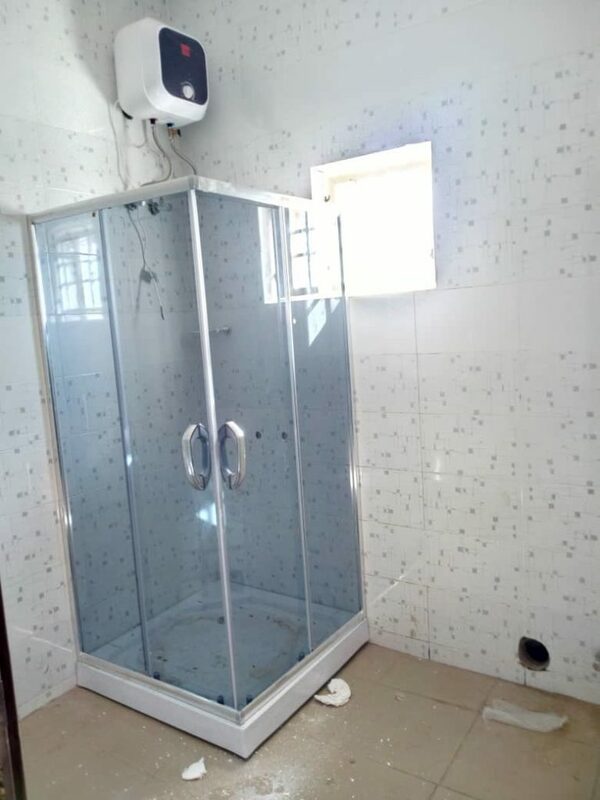 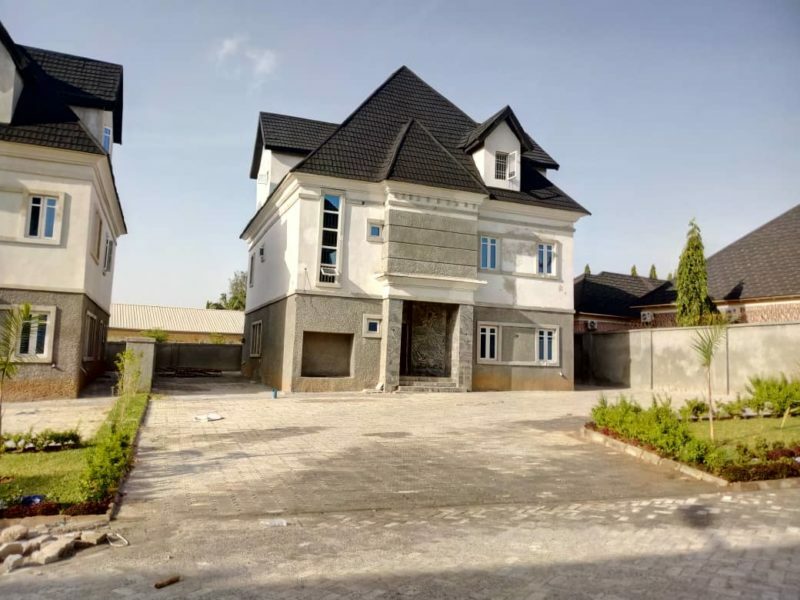 A unit in houses in the estate goes for a price within the range of N85-N90 million and buyers would get their keys three weeks after confirmation of payment. 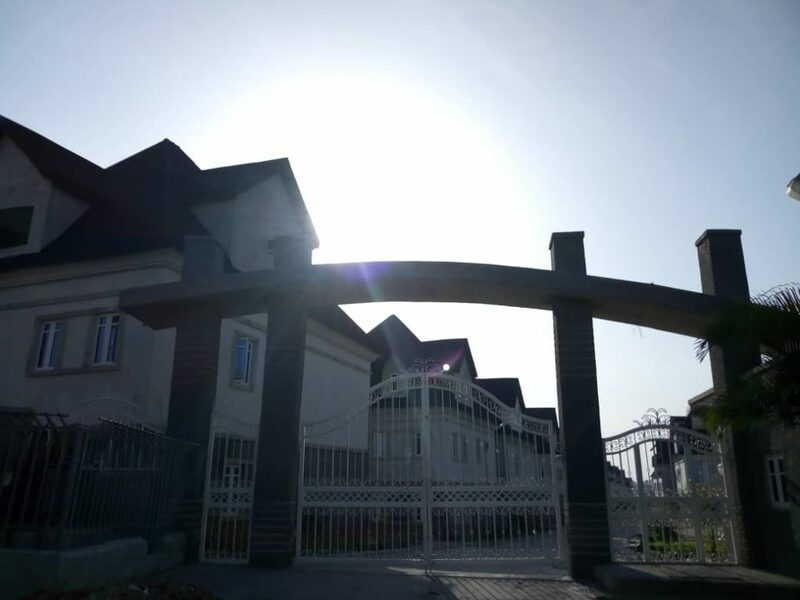 The site engineer, Mr. Justice Dike, who shed some light on the recently completed estate said the houses were affordable and moderately charged in view of there location in the high-brow area of Gwarimpa. 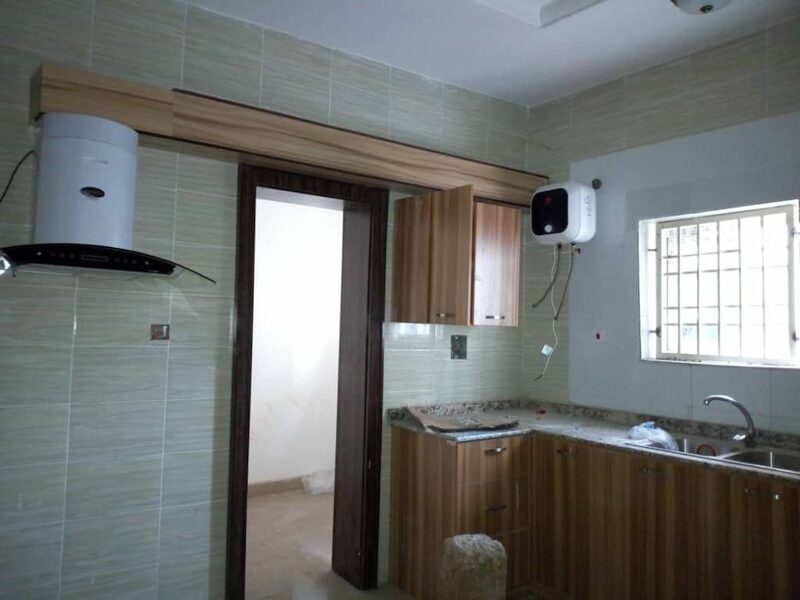 He stated further that allocation of units in the estate entails a dual approach involving outright payment and installmental payment to leave room for flexibility and accommodate everyone.